Welcome home! This beautiful home offers an awesome layout with vaulted ceilings and lots of windows for plenty of natural light. Enjoy a loft area above your kitchen and living area, perfect for entertaining and open space feel. The large master bedroom comes with plenty of closet space and an attached master bath. The two additional bedrooms on lower floor are also bigger than average and there is an additional non-conforming (no closet) bedroom in basement. 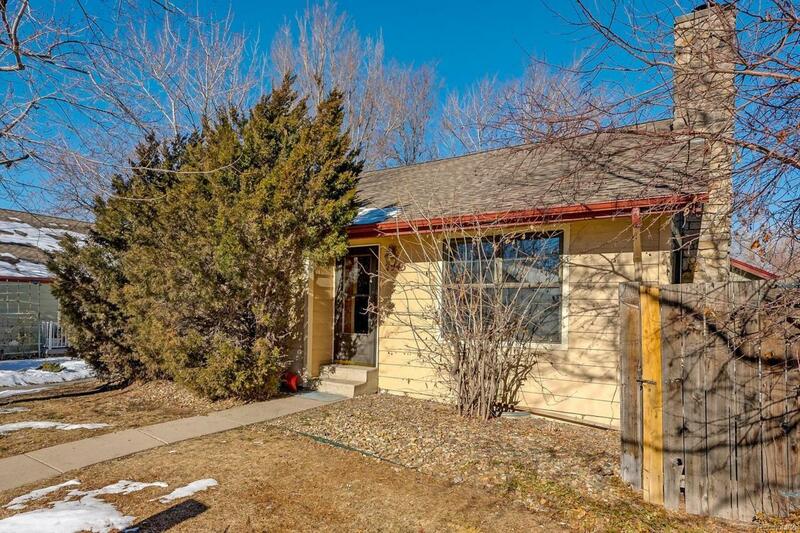 This home is a hop away from I-225, Nine Mile Light Rail station, and just minutes away from Cherry Creek Reservoir. Come see this beautiful home, priced-to-sell today!